softwareThe literal meanings of Sanskrit word आह्लाद् (pronounced as "AAHLAAD") are "reviving", "refreshing", "joyful". The primary focus of work area are cloud computing technologies and security based mobile applications. 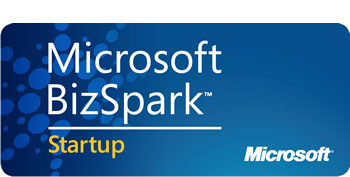 AAHLAAD is a part of Microsoft BizSpark, a program funded for encouraging start ups. The company is also included in Microsoft Partner Network. Product development of new age technologies/ideas and enriching individual's knowledge experience. Built upon the philosophy of enjoying the process of software development life cycle with a nice work-life balance. AAHLAAD is a self funded company.